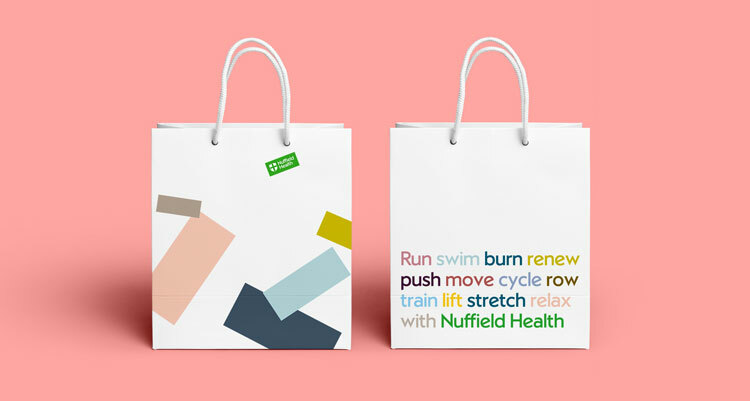 Private healthcare and gym chain Nuffield Health has a new visual identity that aims to move the company away from “corporate” and towards being a “lifestyle brand”. 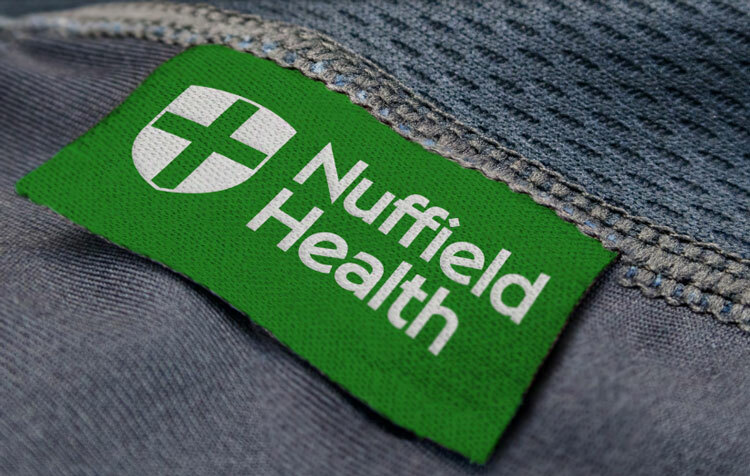 Nuffield Health runs 31 private hospitals and 112 fitness and wellbeing clubs across the UK, which include gyms, swimming pools, fitness classes, beauty suites and nutritional and weight loss programmes. 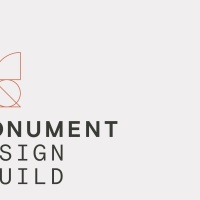 The company has been given a new look by Handsome Brands, which aims to unify the disparate “corporate, confusing and uninspiring” identity that existed previously, says the studio. The logo fits within a rectangular box, which has been used as a “simple tab” symbol throughout communications. It sits at the top of things such as print posters and magazines, and the green tab is also used as a bigger, semi-opaque graphic device and copy-holder on top of imagery, allowing the studio to be “playful with colour”. The tab aims to represent “a label, a mark of quality”, says Ian Haughton, founder at Handsome Brands. 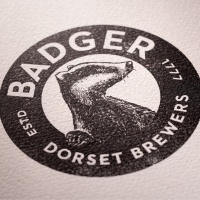 He adds that the rebrand aims to retain certain heritage elements of the old brand while creating a “[less] disparate” brand that helped Nuffield Health to “stop thinking like a corporate brand and start thinking like a lifestyle leader”. The rebrand also involved creating experiential environments for sub-brands NuKitchen, NuCycle and NuSpace, which are spaces within the gyms, and an advertising campaign for NuffieldHealth One, a combined healthcare and fitness membership. The continued use of the shield symbol is still too clinical and this treatment essentially contradicts the ambition of being positioned as a ‘lifestyle’ brand in my opinion. This approach has resulted in dialling down the visual identity and using it as a sign-off so that ‘lifestyle’ assets can be introduced into the equation.